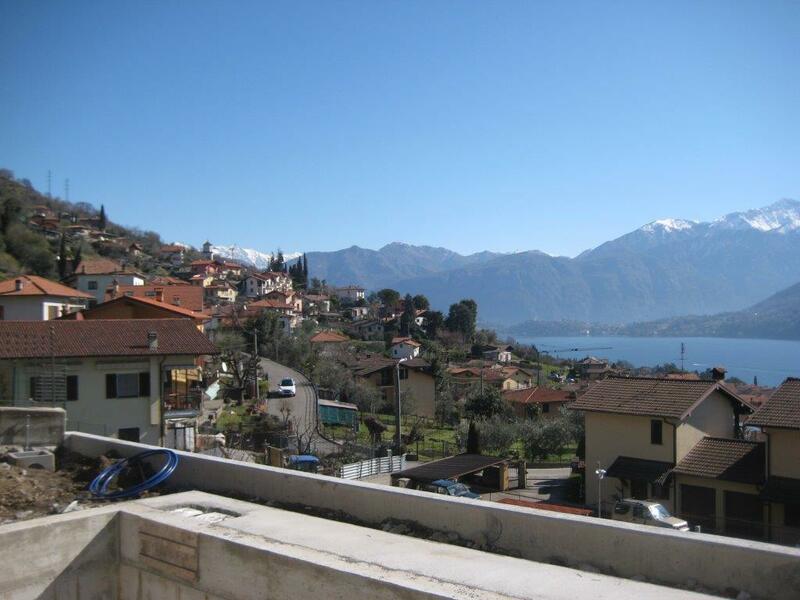 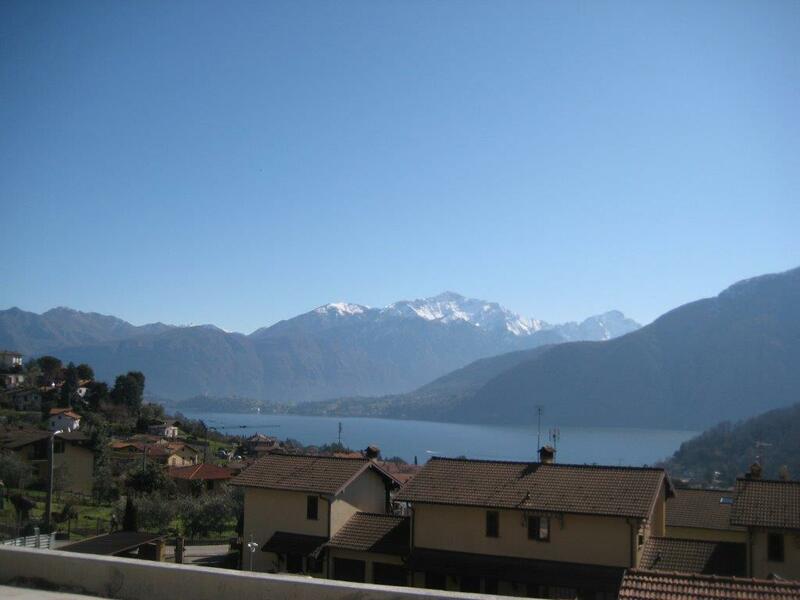 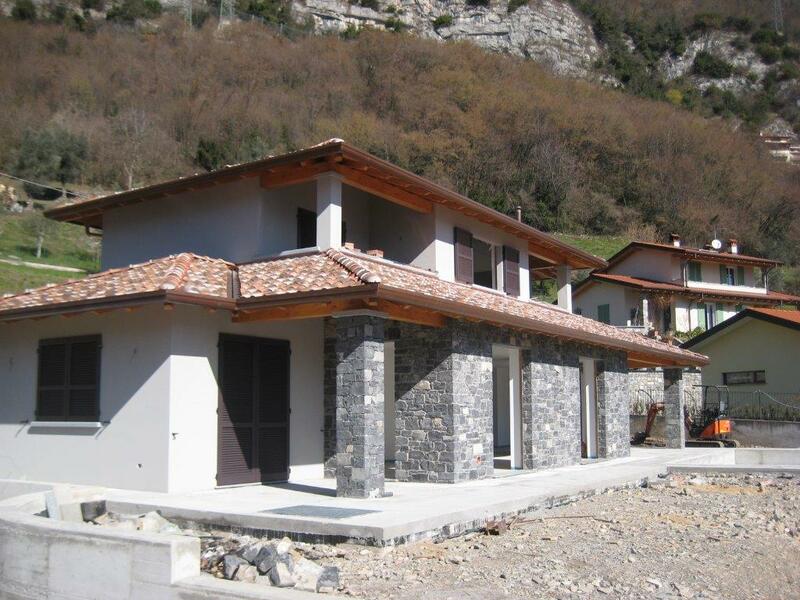 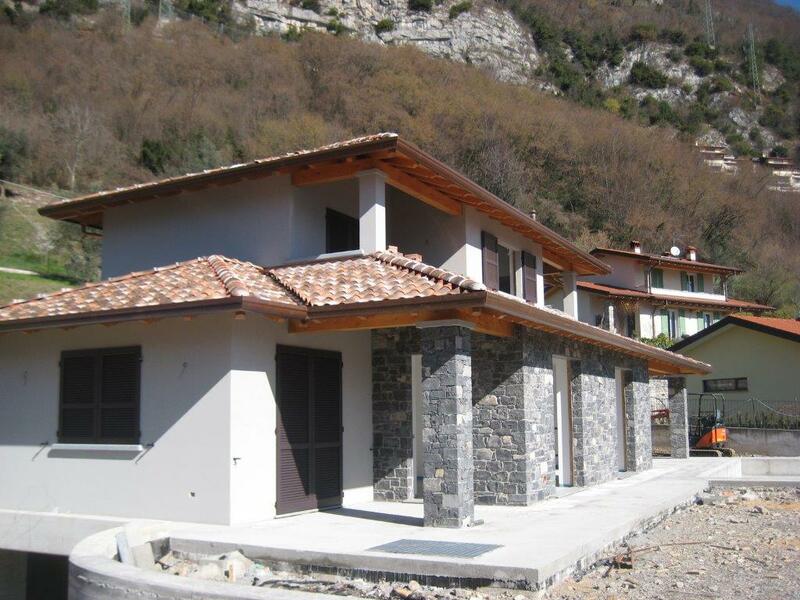 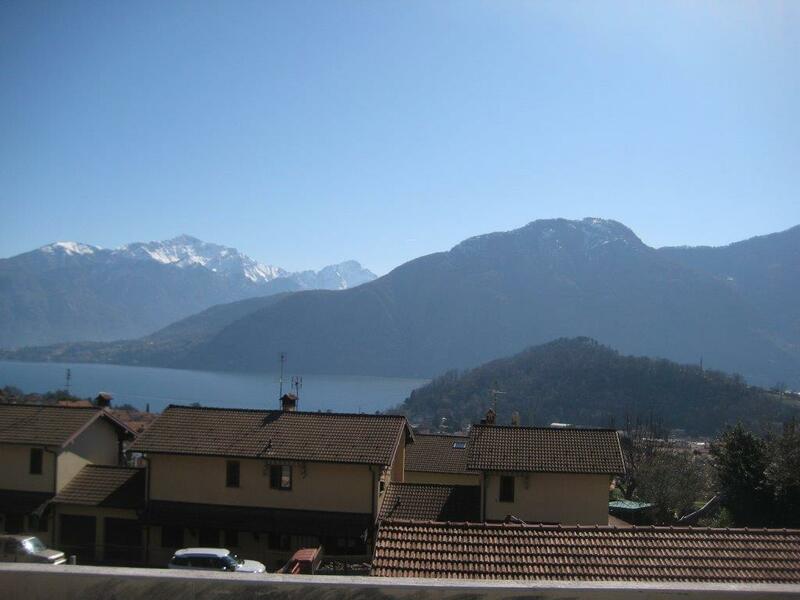 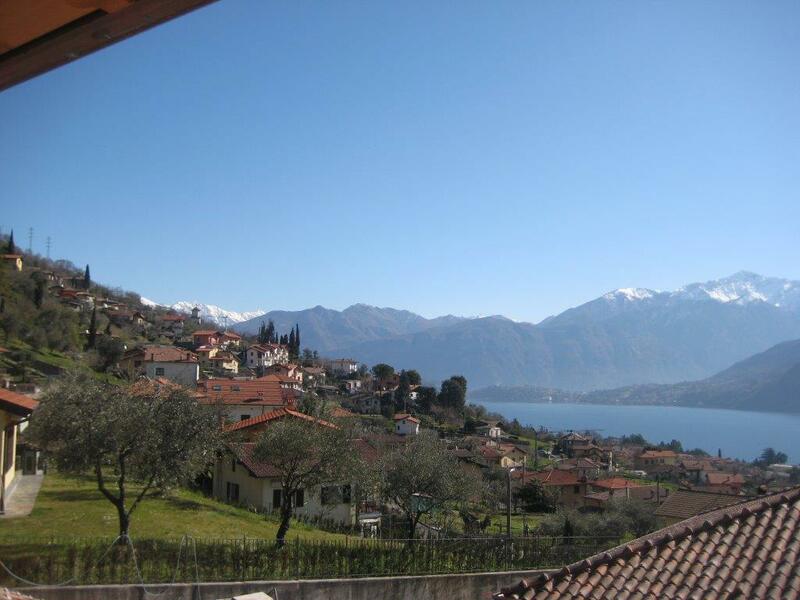 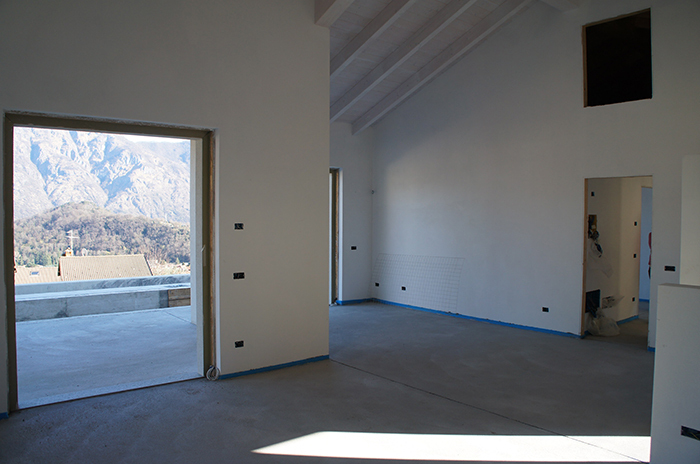 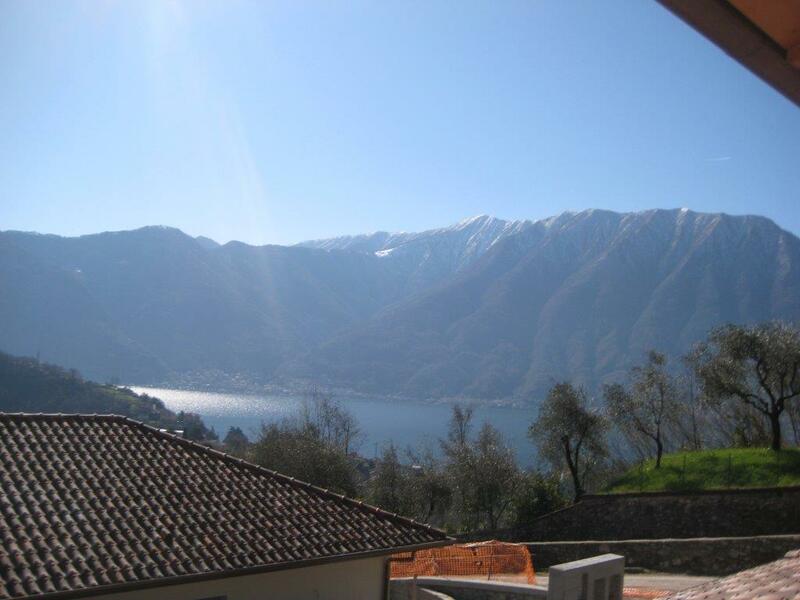 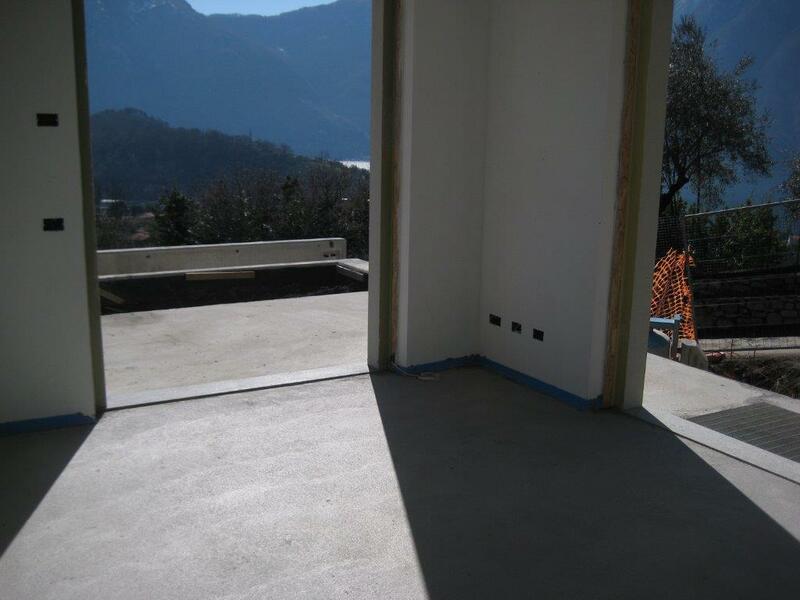 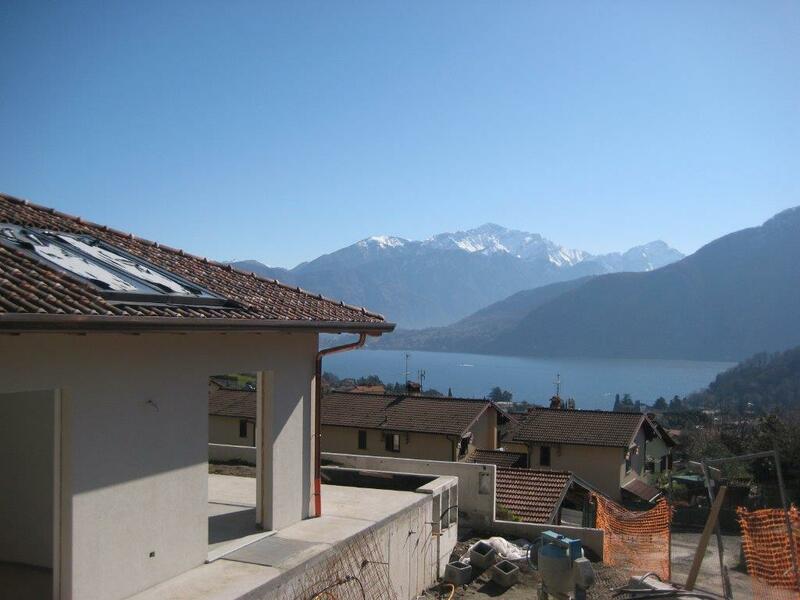 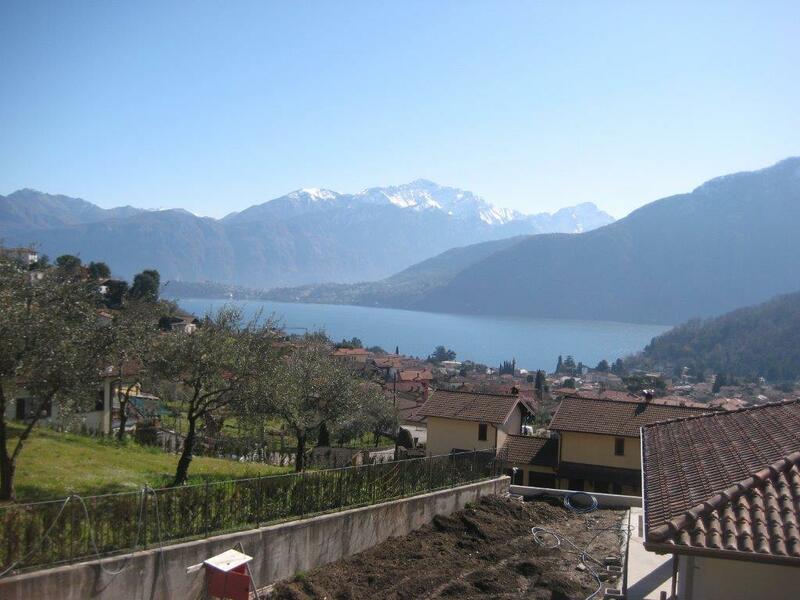 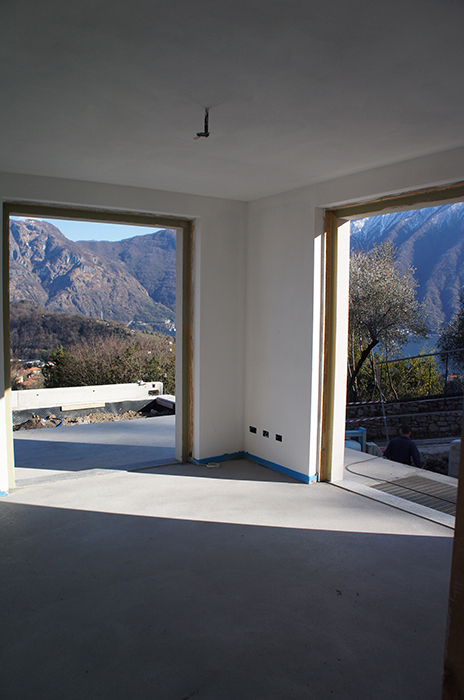 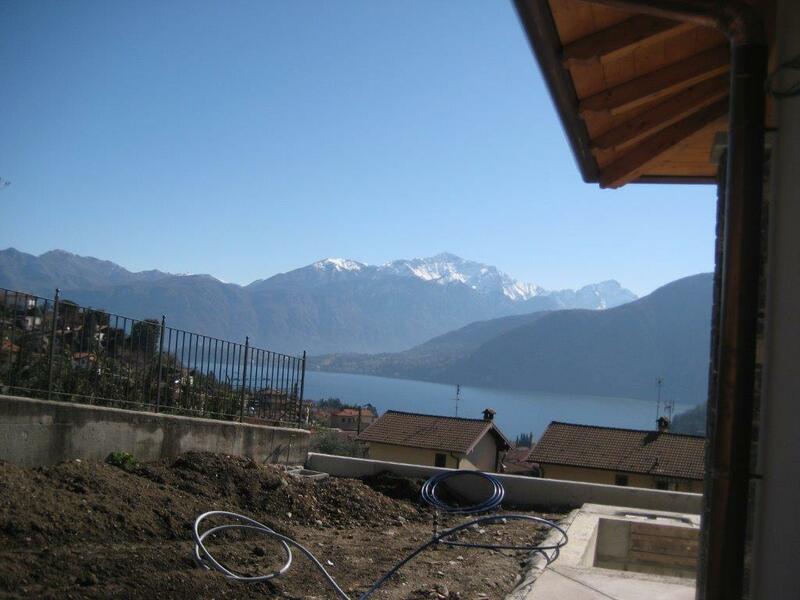 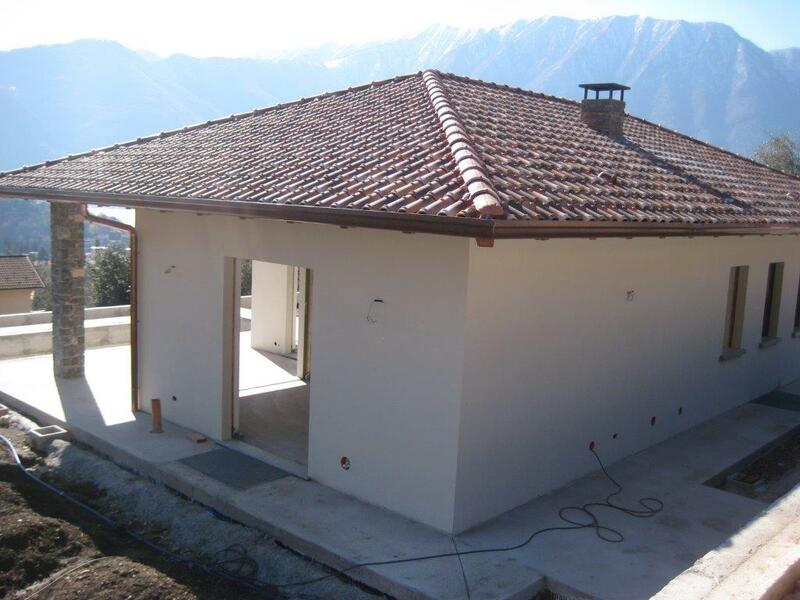 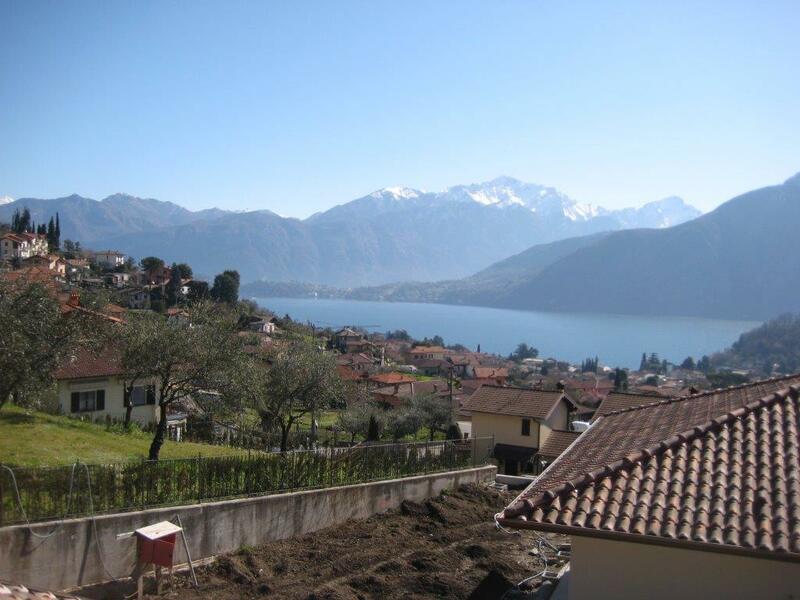 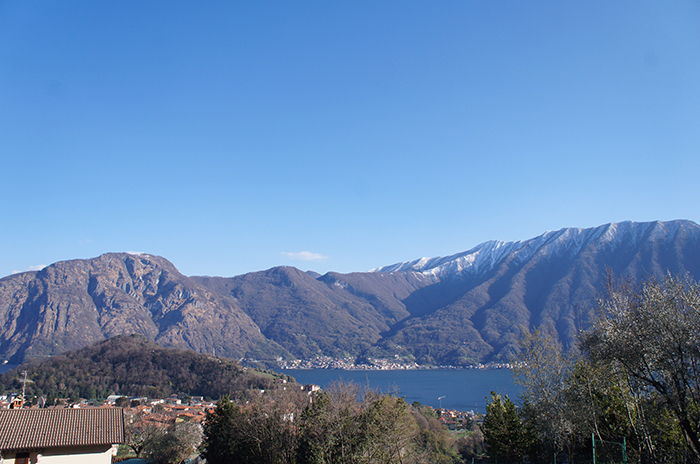 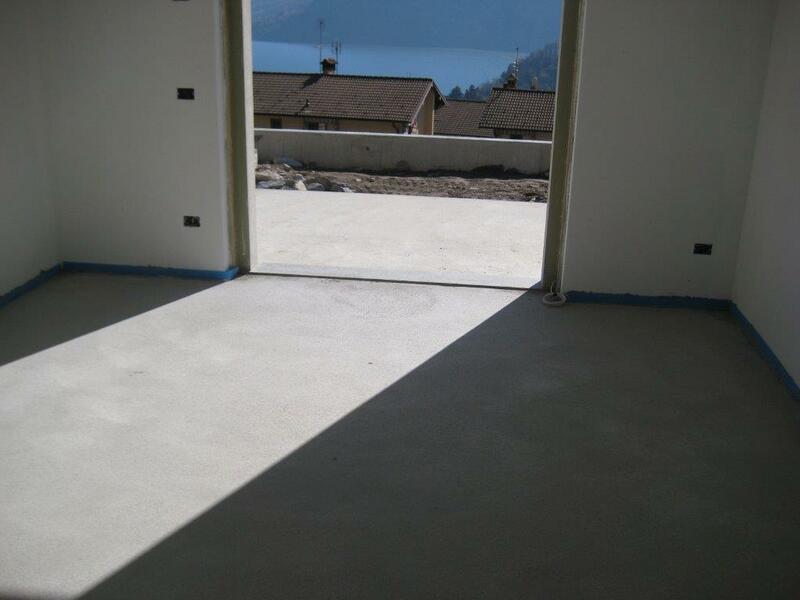 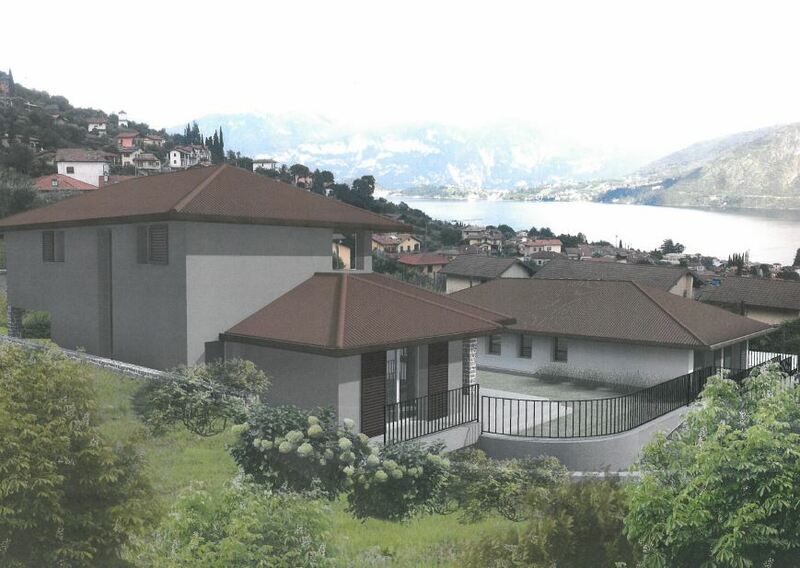 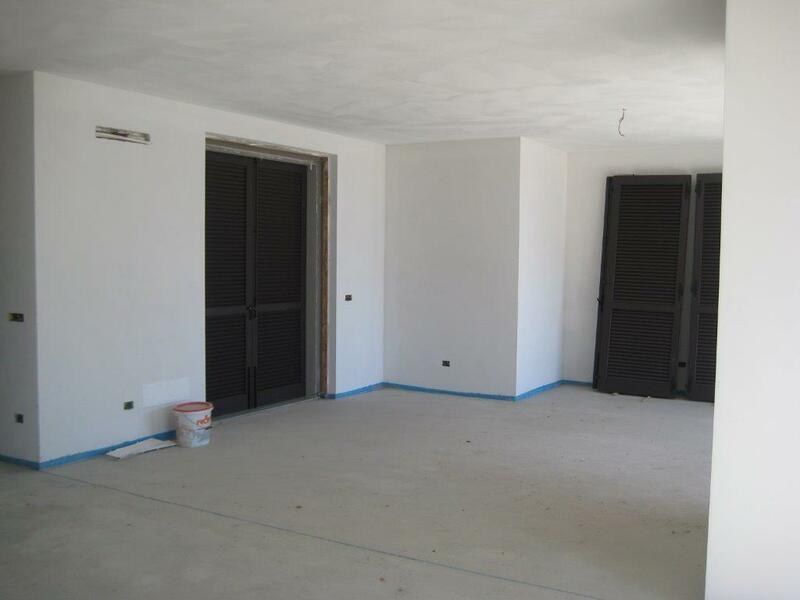 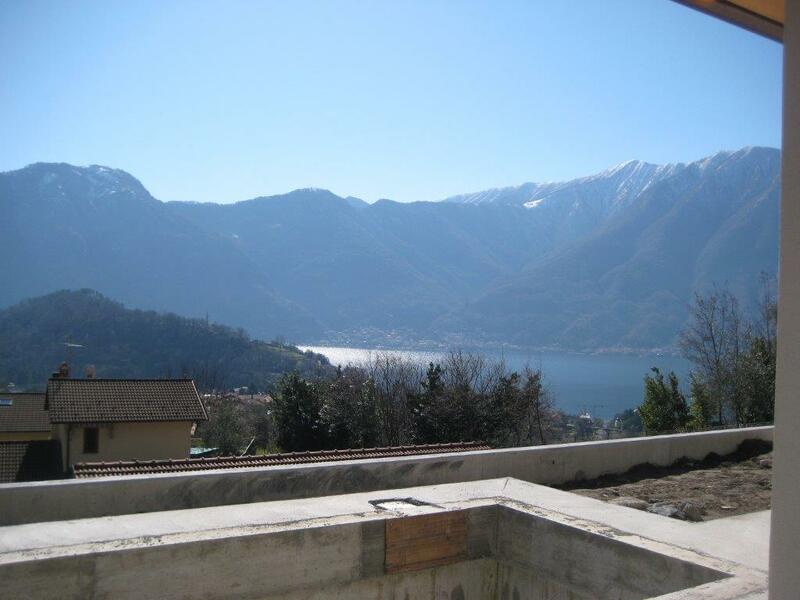 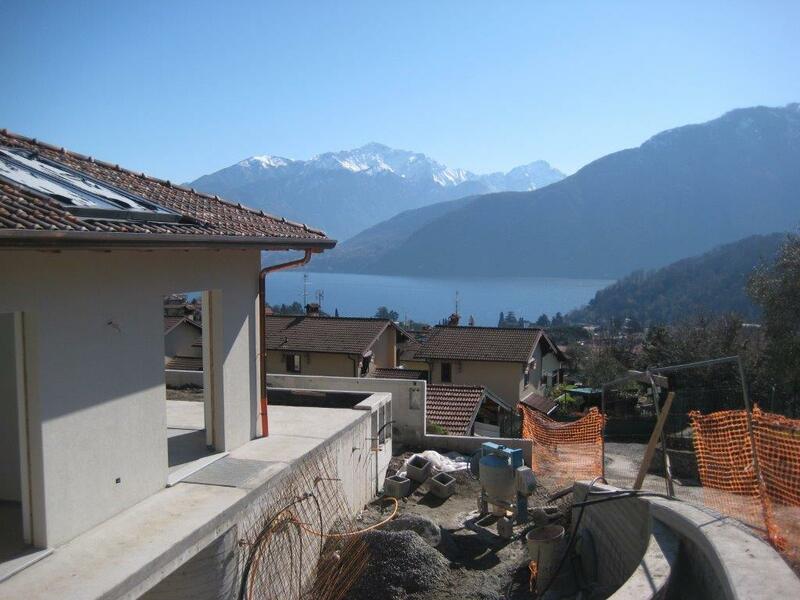 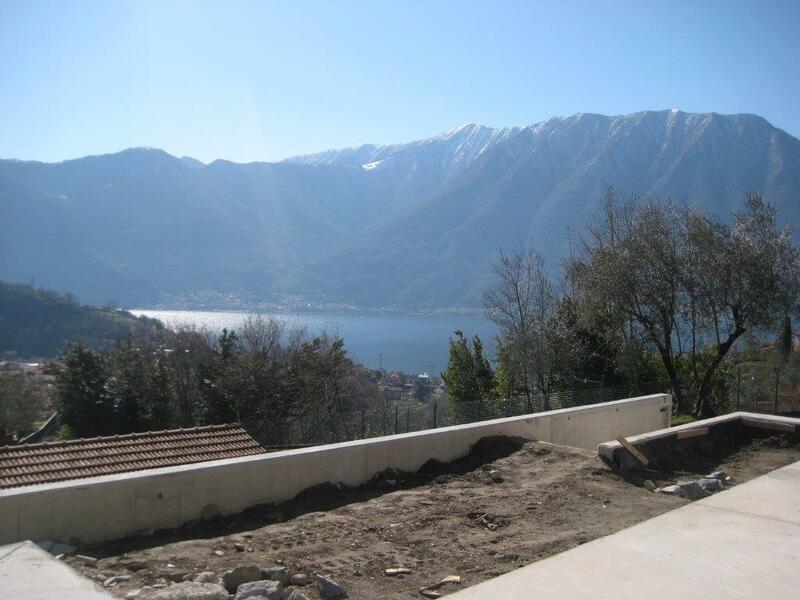 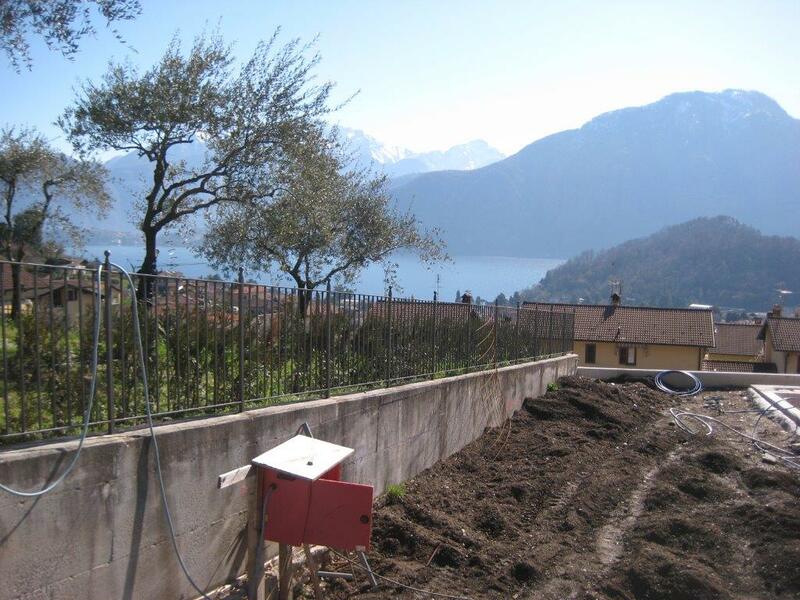 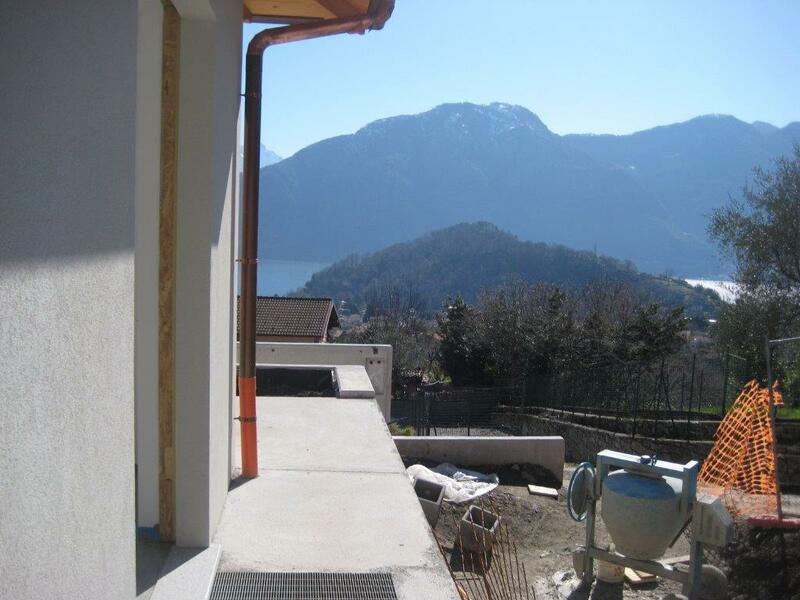 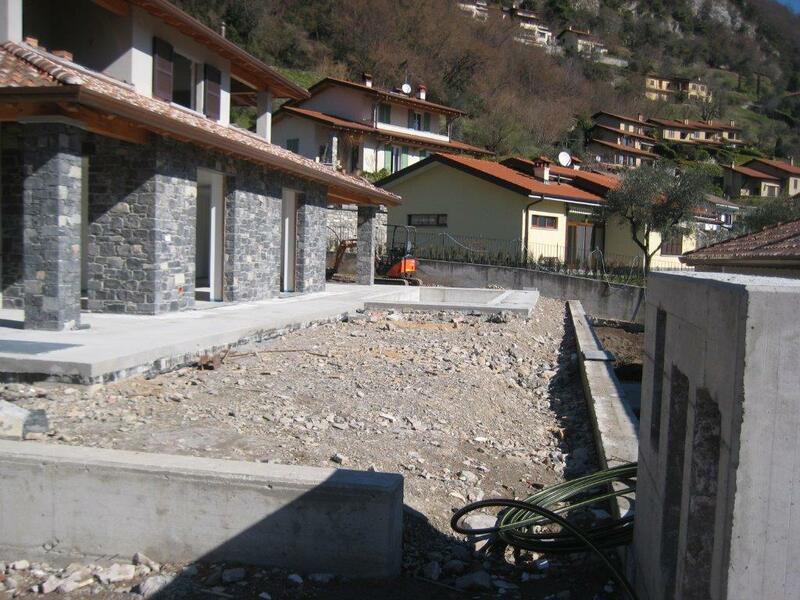 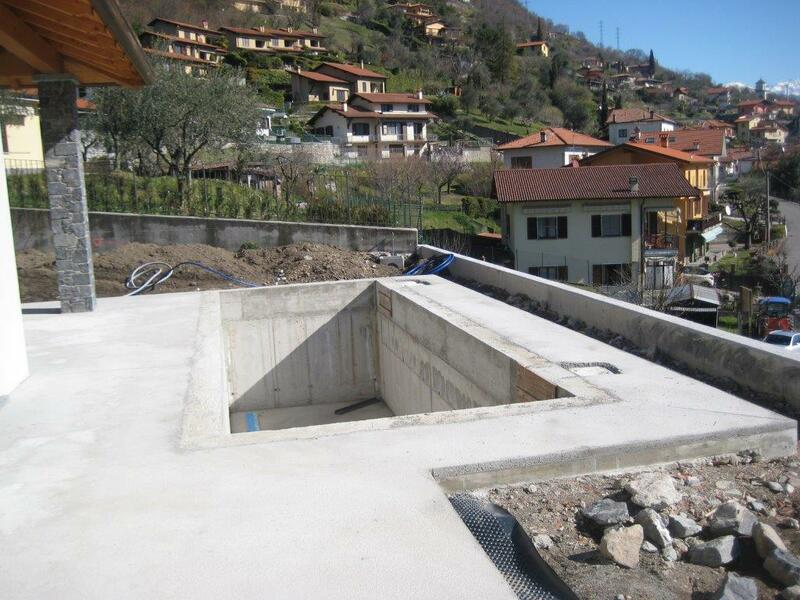 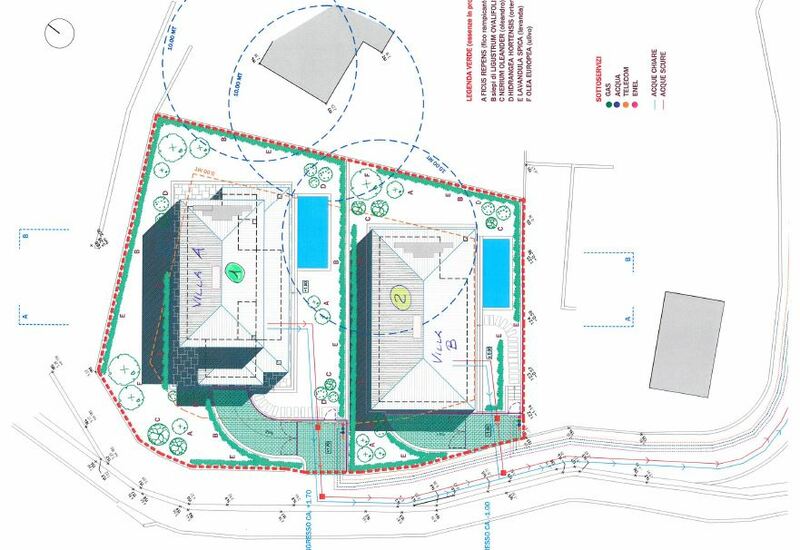 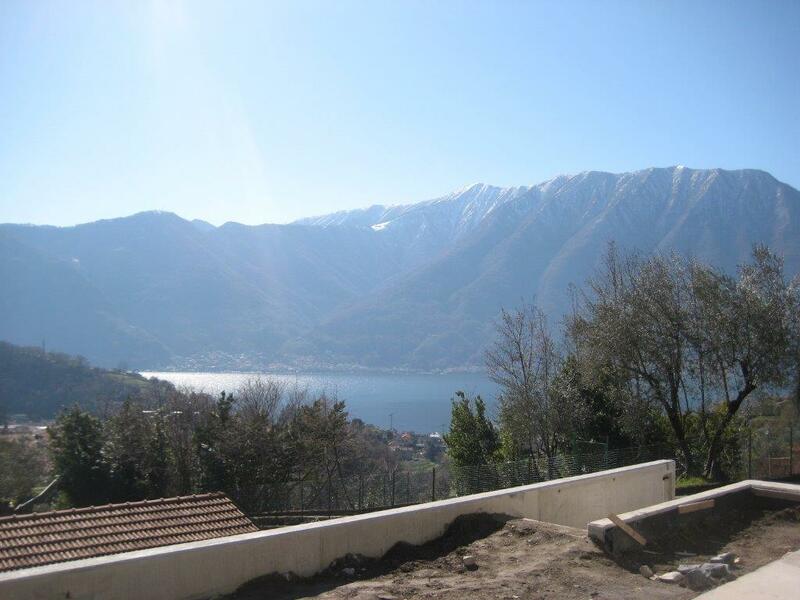 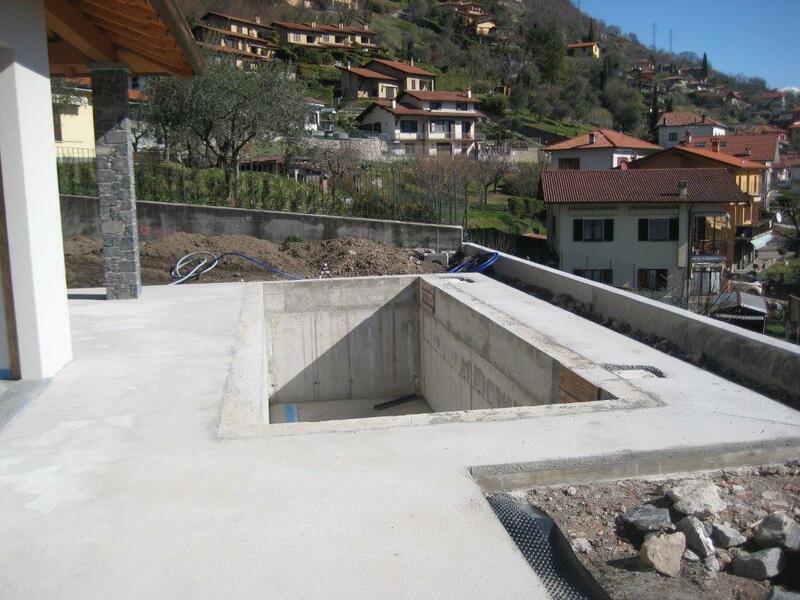 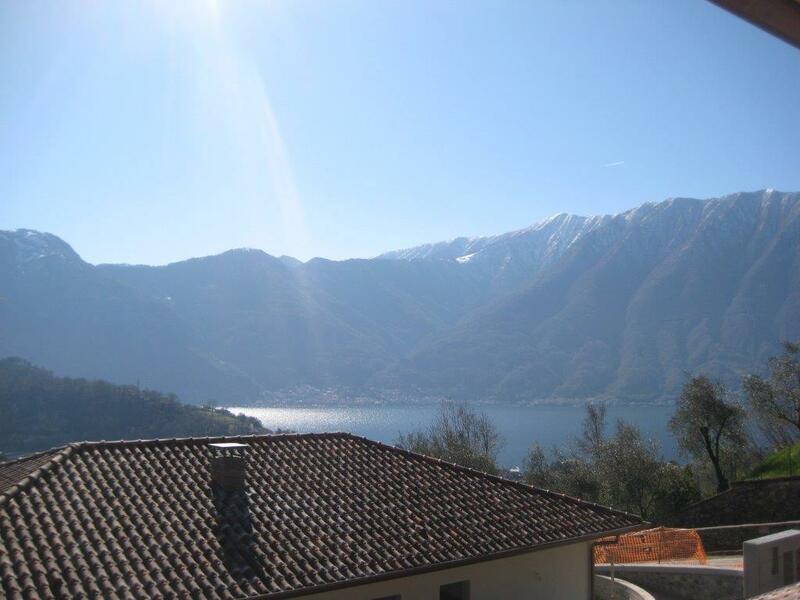 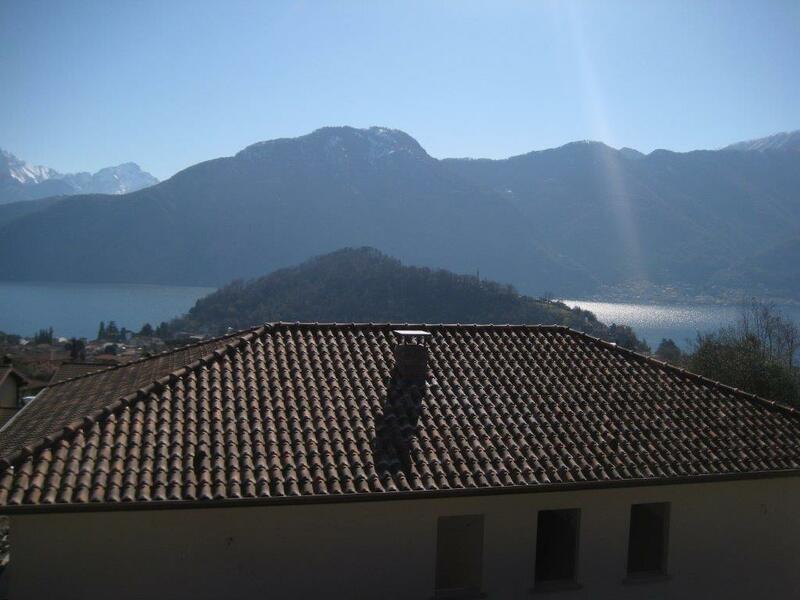 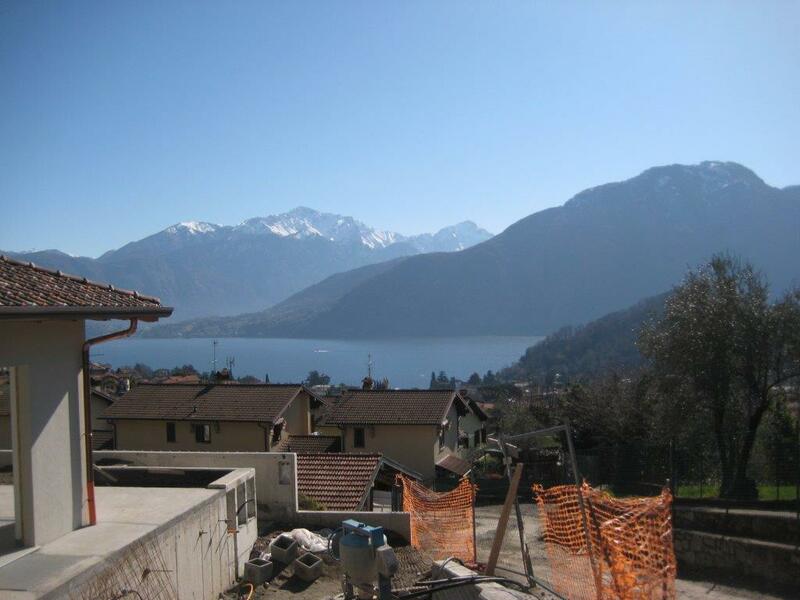 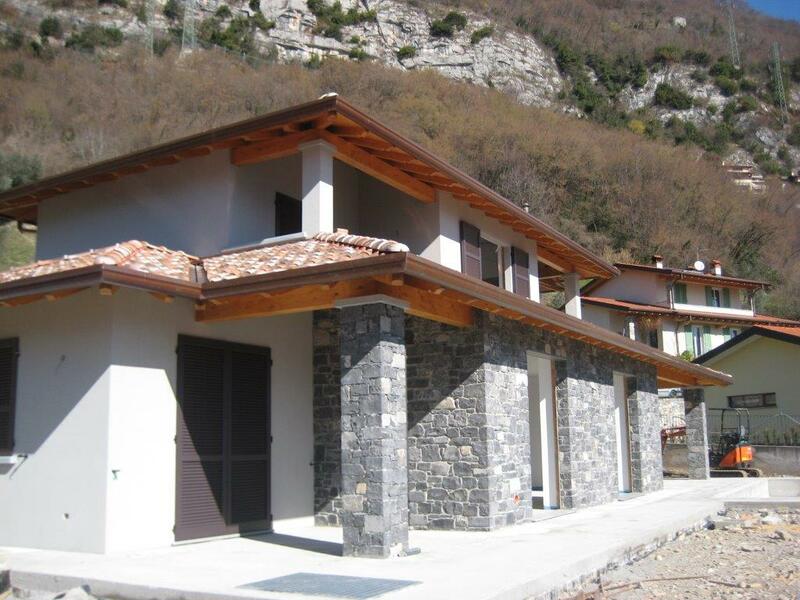 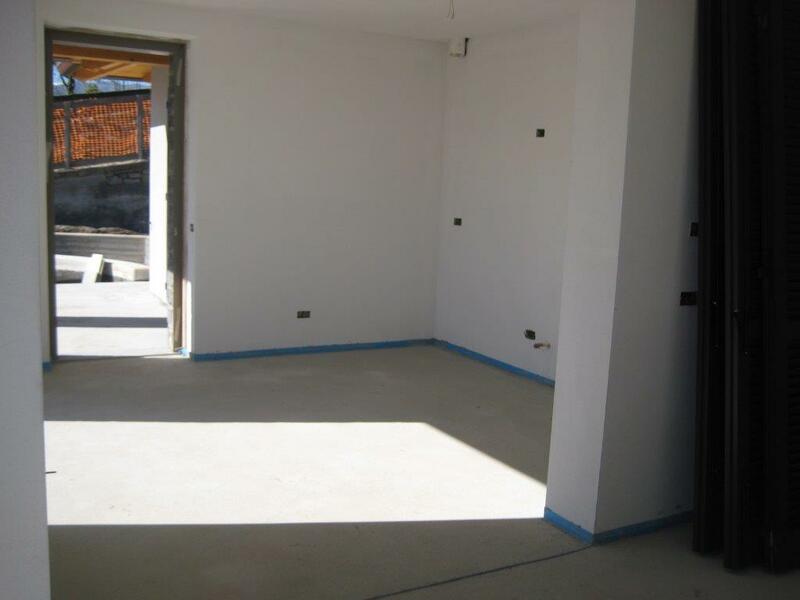 In an elevated position with lovely views of the lake, Lenno and the Balbianello peninsular we offer these two villas currently under construction with private swimming pools and generous garaging. 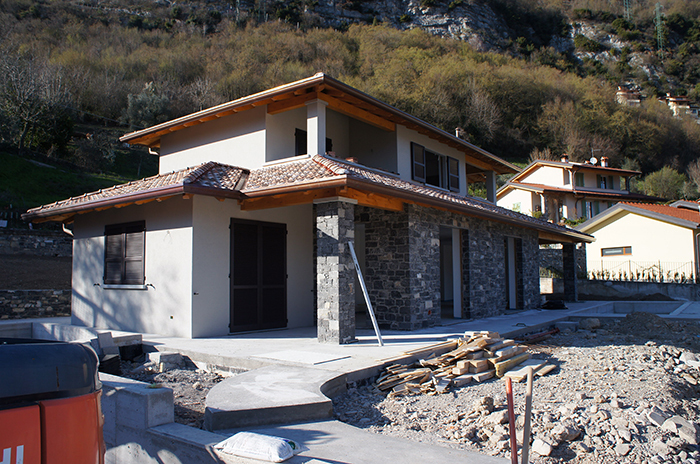 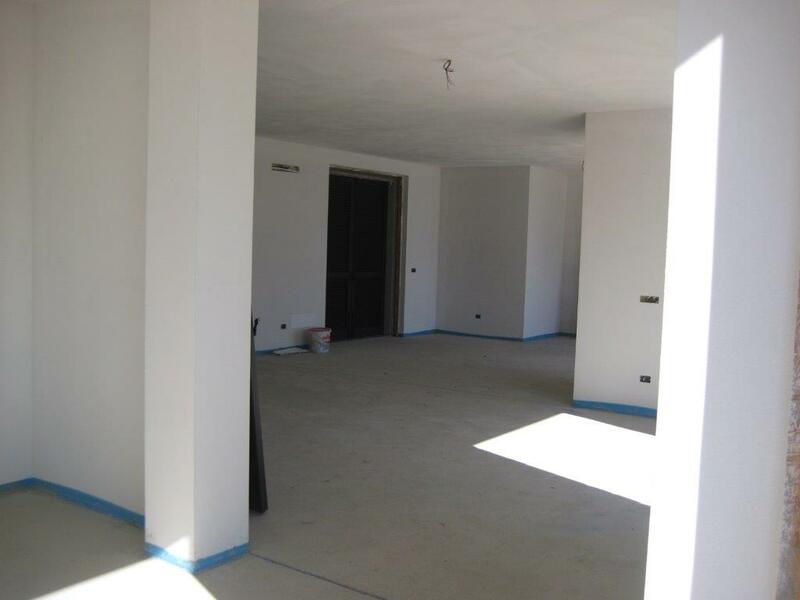 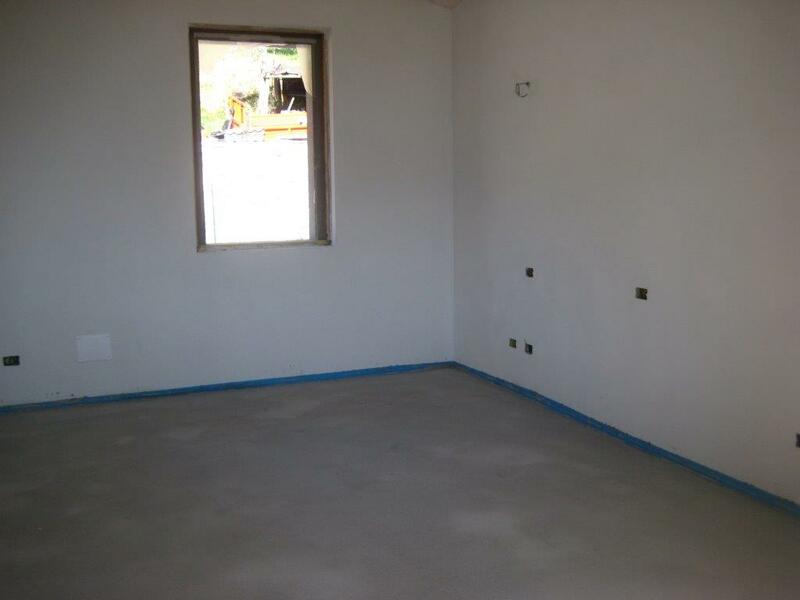 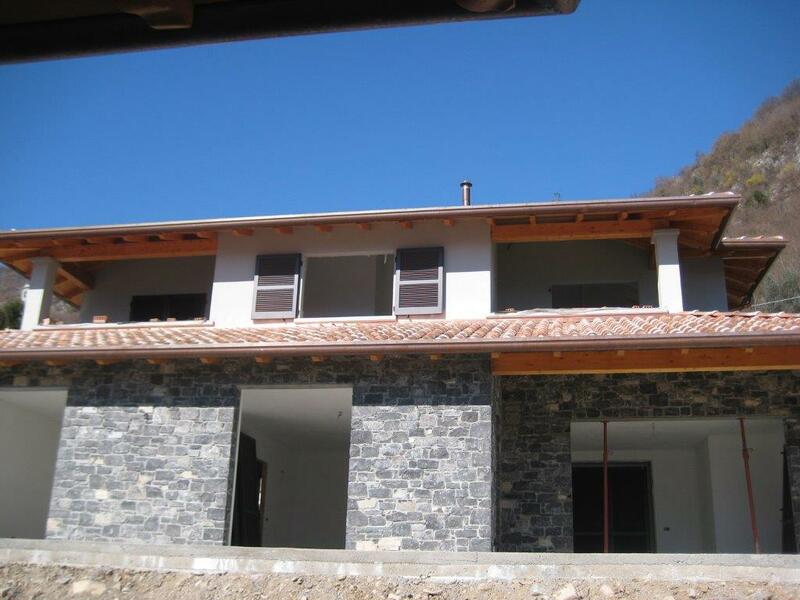 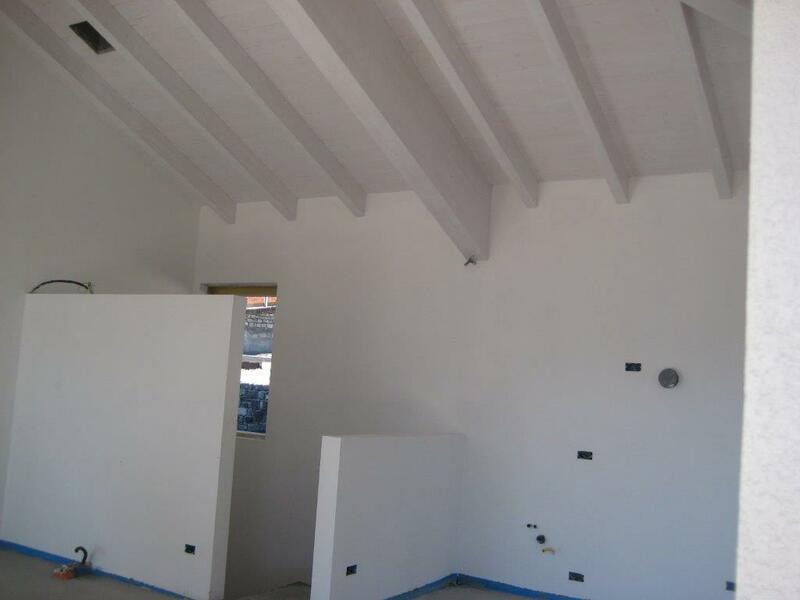 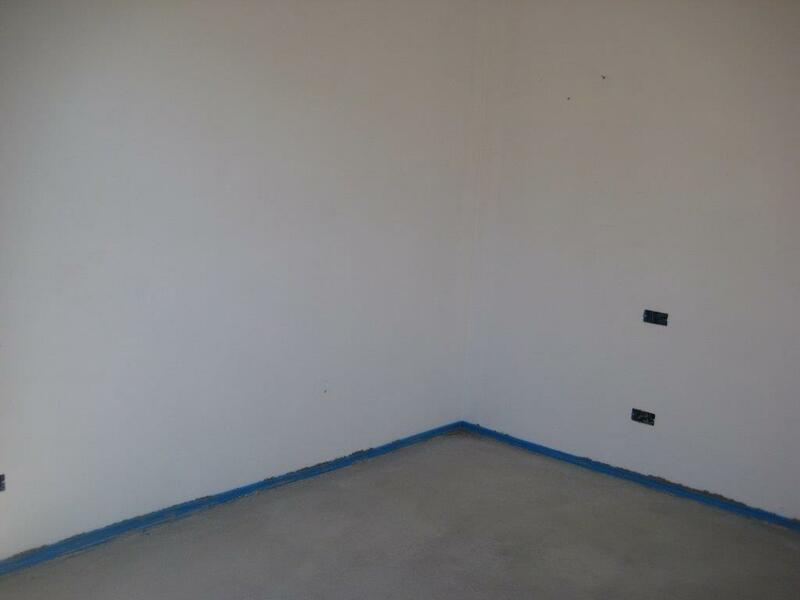 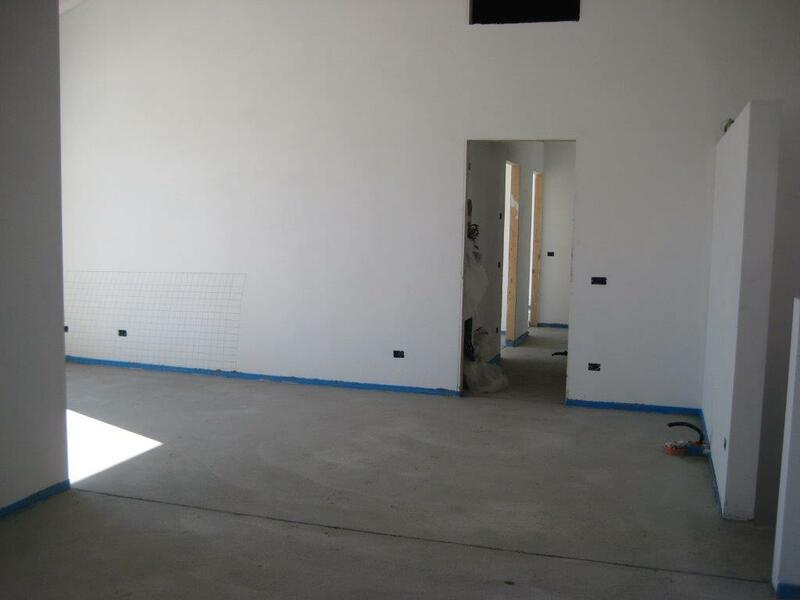 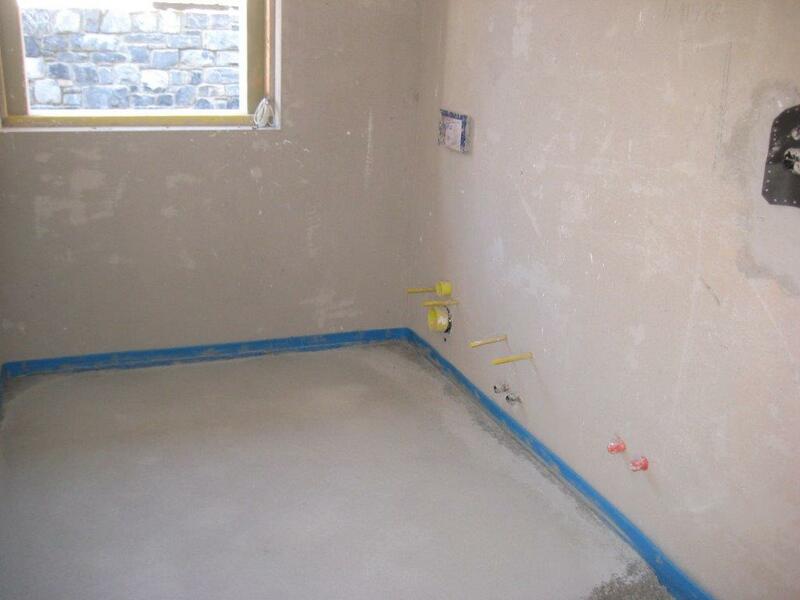 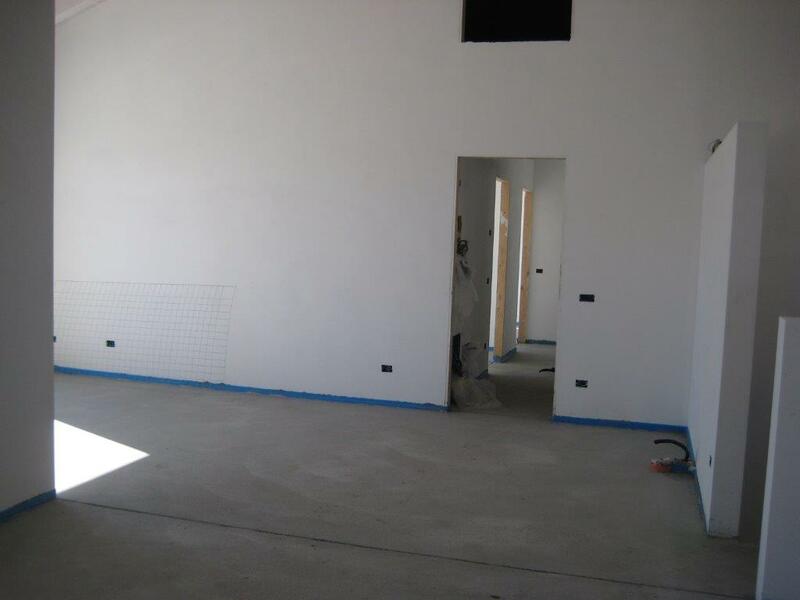 There are two villas under construction which have been constructed to high environmental efficiency. 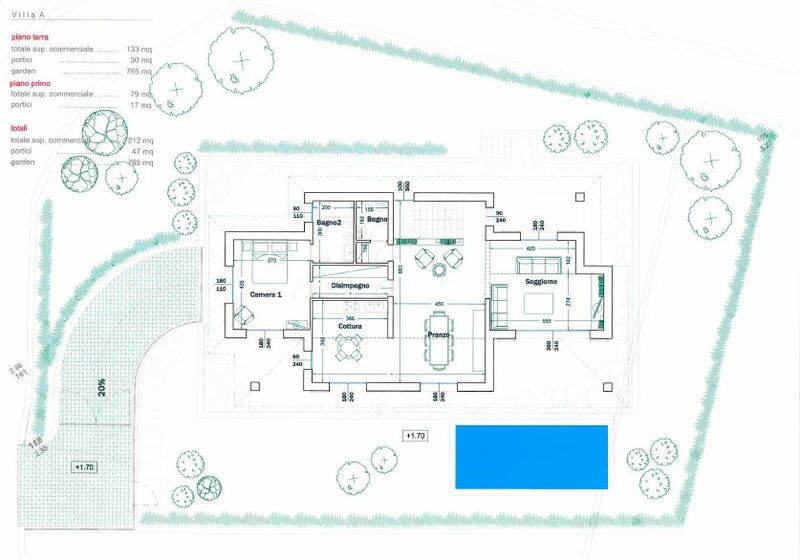 Lower floor - large living room with large glass doors onto a covered portico, large dining room and separate kitchen with room for a breakfast table, guest bathroom, bedroom and second Bathroom. 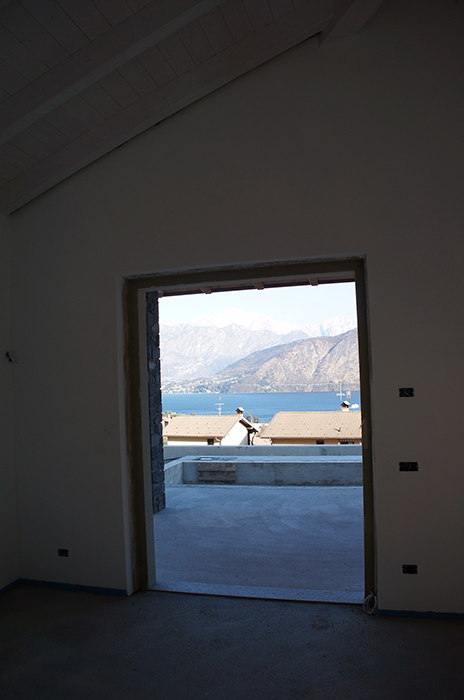 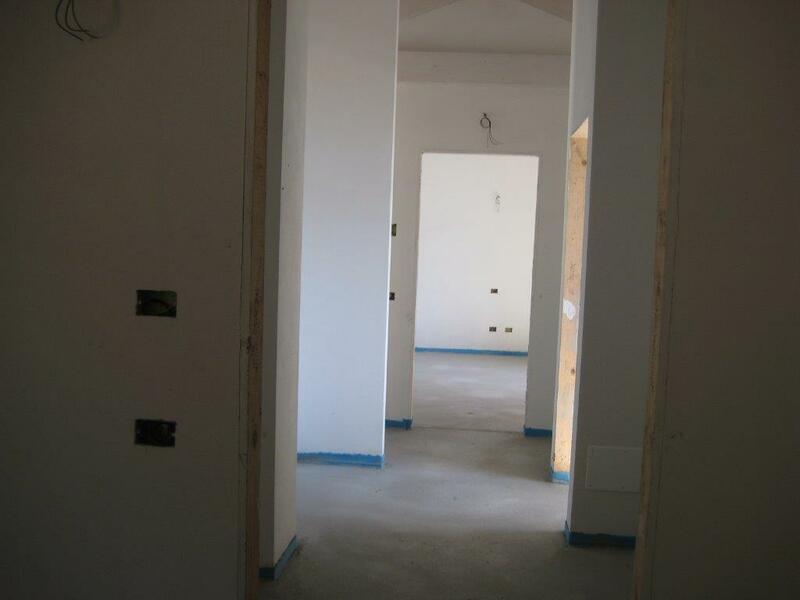 Internal stair leads to the upper level with 2 double bedrooms (each with private terrace) dressing room and bathroom. 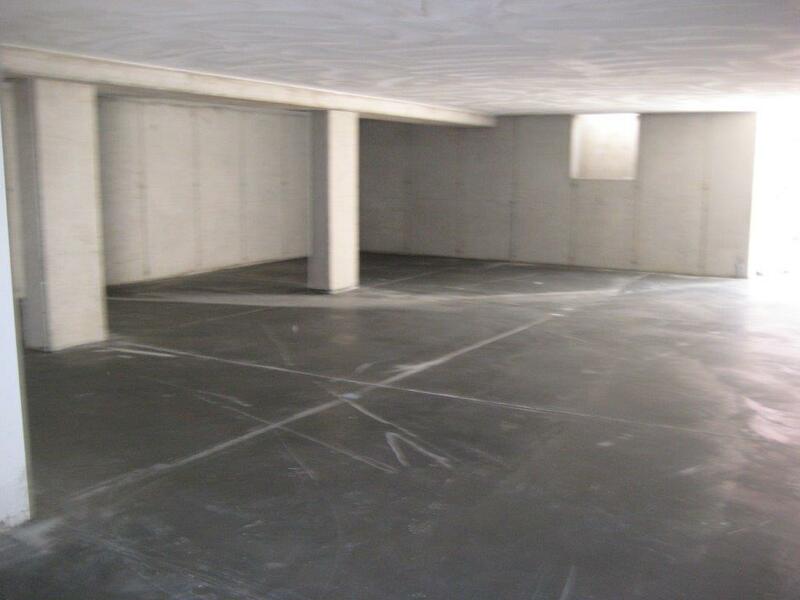 At the lower ground floor there is a generous garage for at least 4 cars. 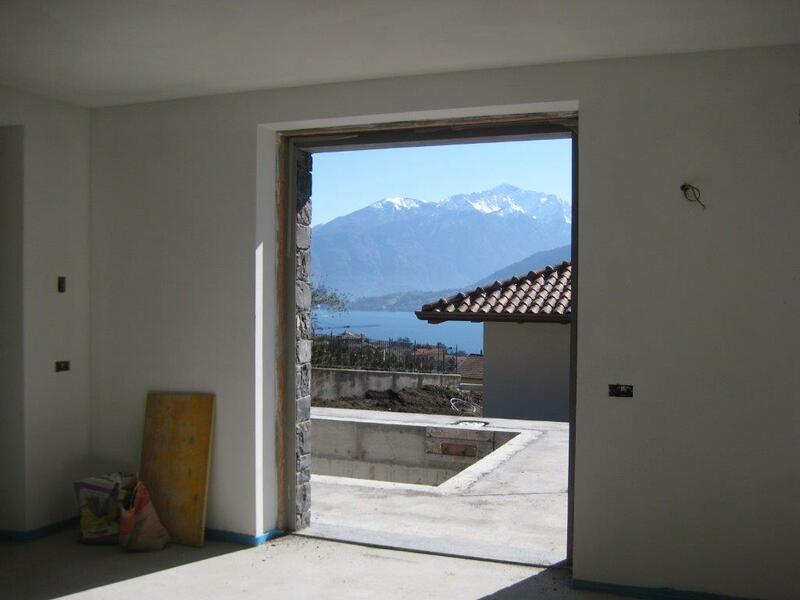 The villa has direct access from the living spaces through large glass doors onto generous terraces which include the swimming pool and 700sqm private garden. 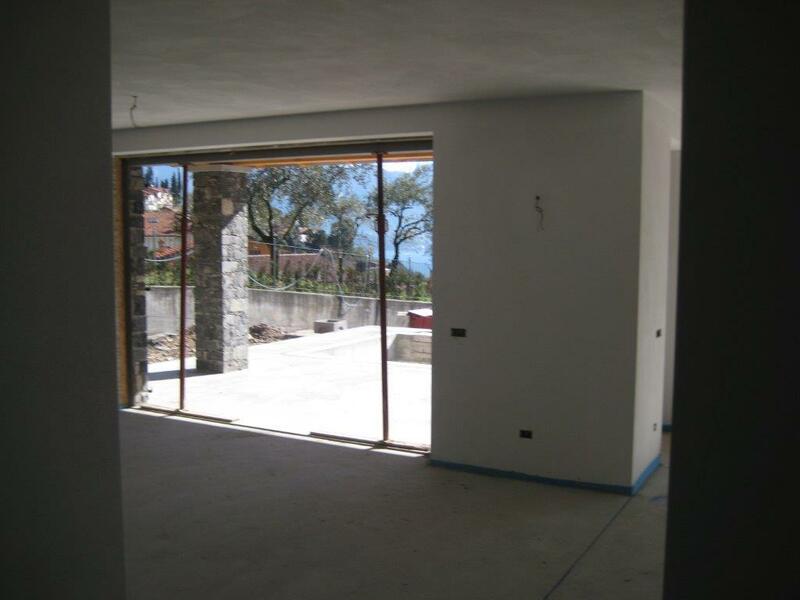 Large living room with large glass doors onto a covered portico, large dining room/ kitchen. 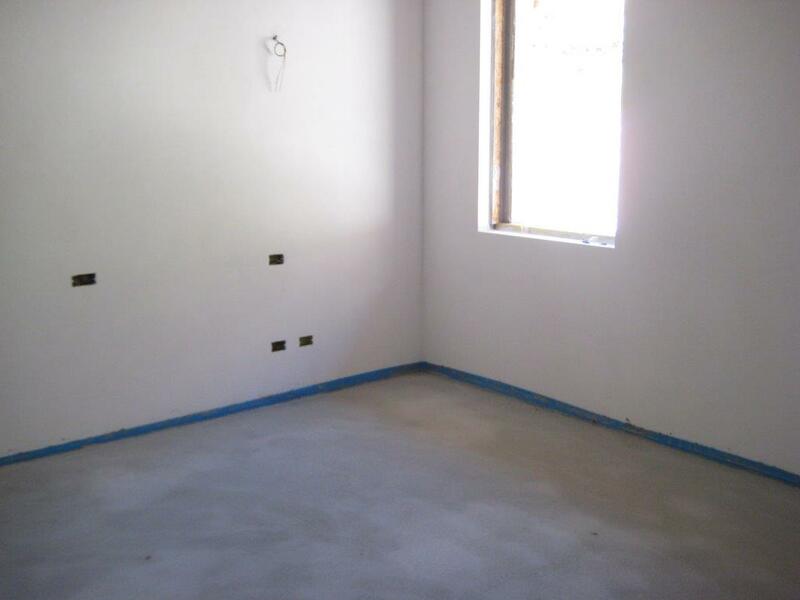 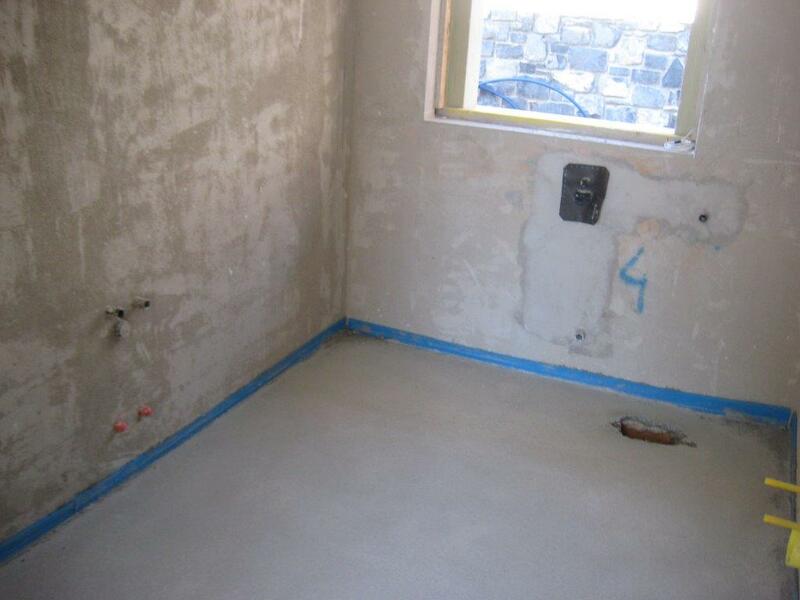 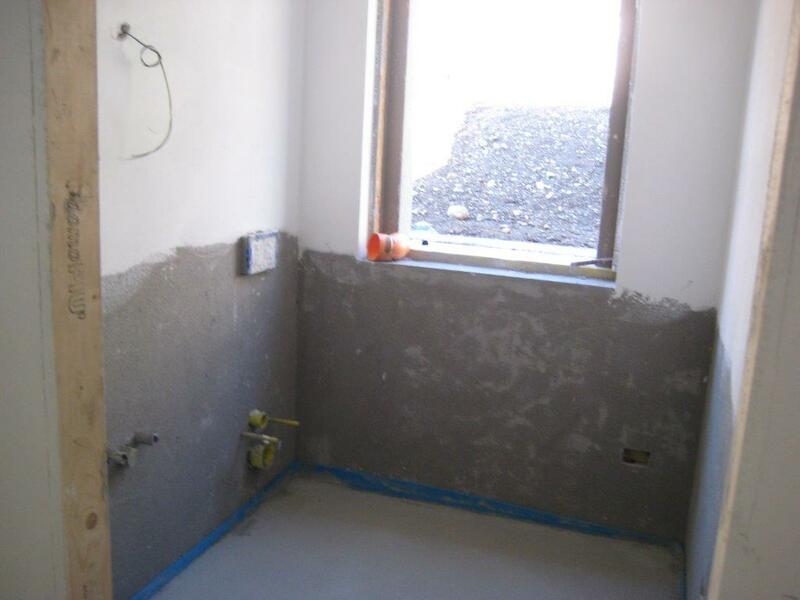 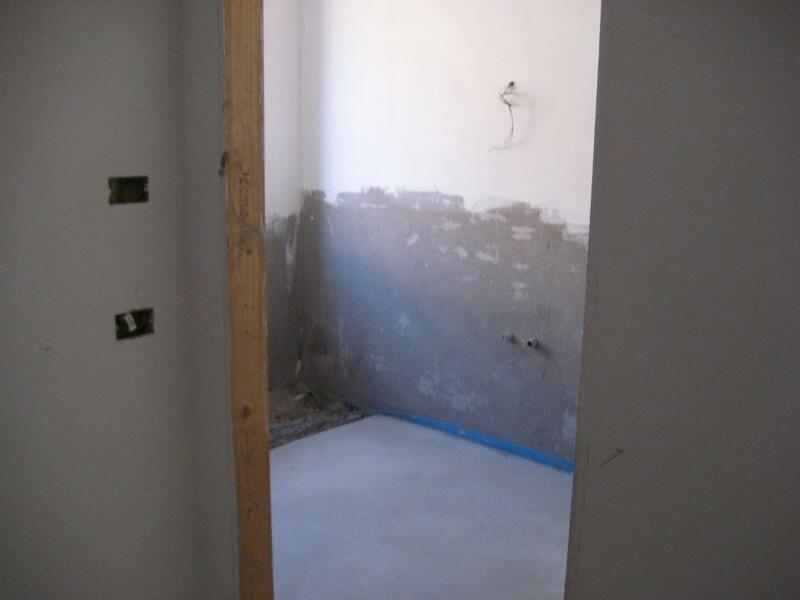 Guest bathroom, 3 double bedrooms and second Bathroom. 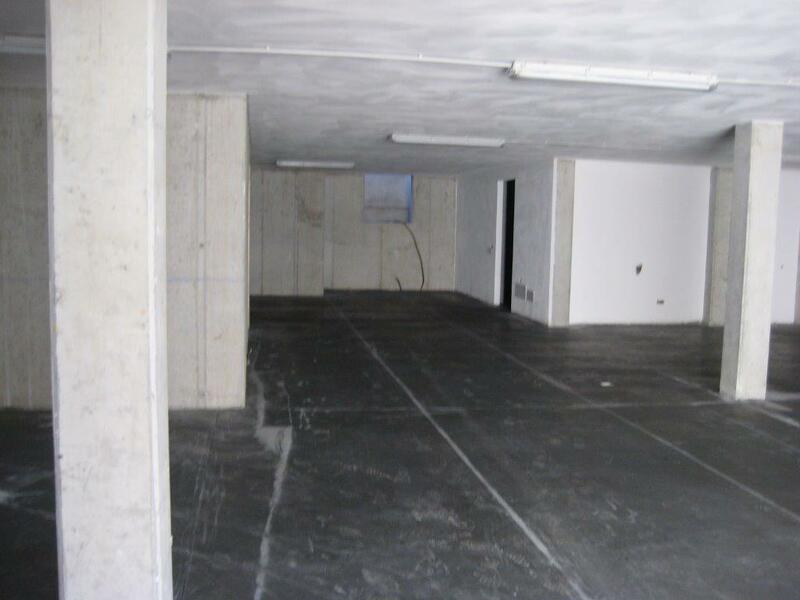 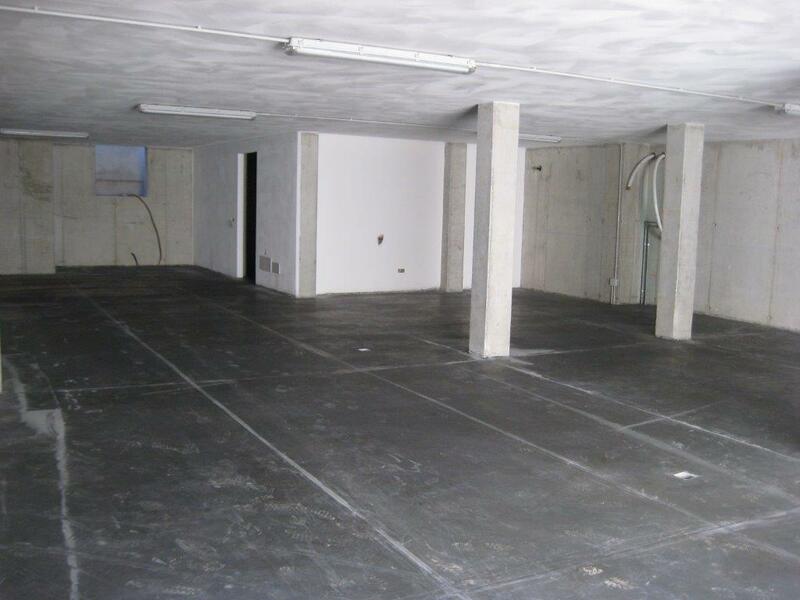 Internal stair leads to the lower level with a generous garage for at least 4 cars. 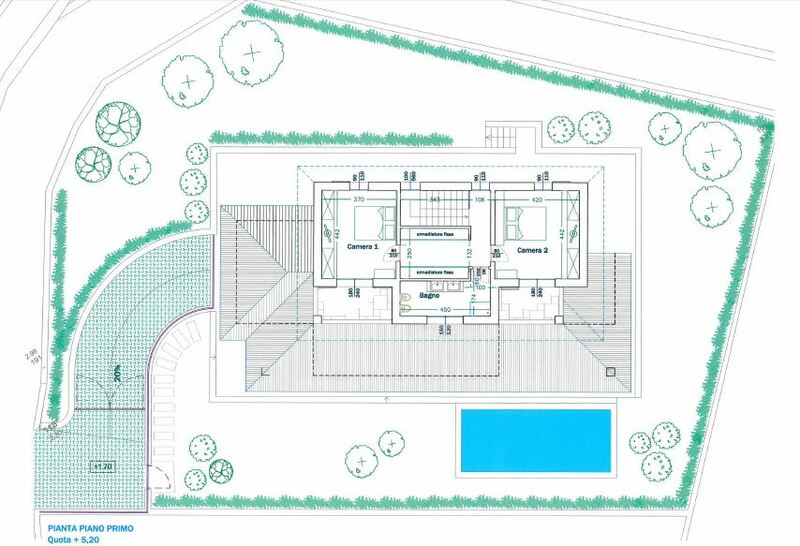 The villa has direct access from the living spaces through large glass doors onto generous terraces which include the swimming pool and 500sqm private garden. 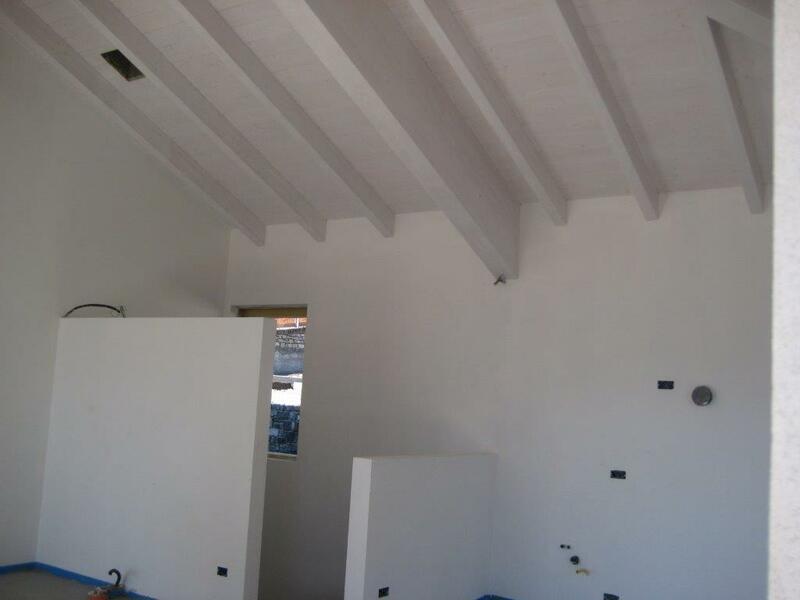 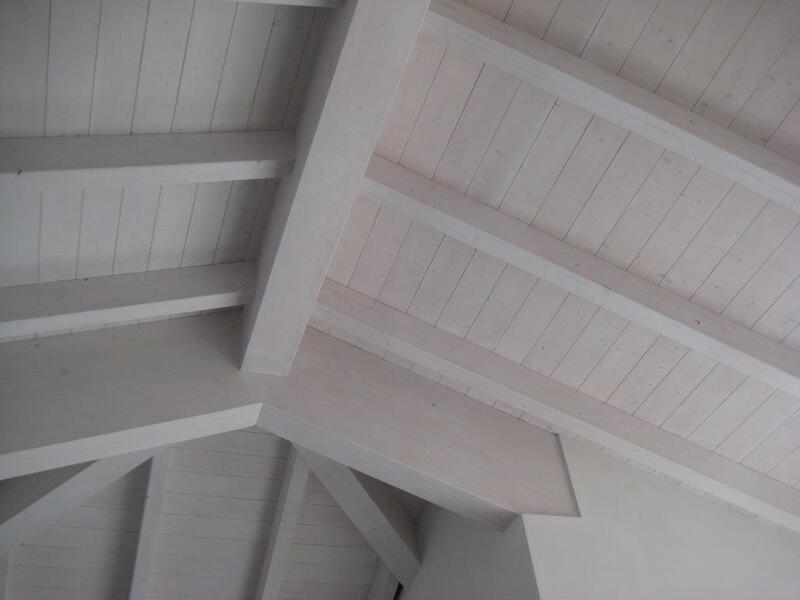 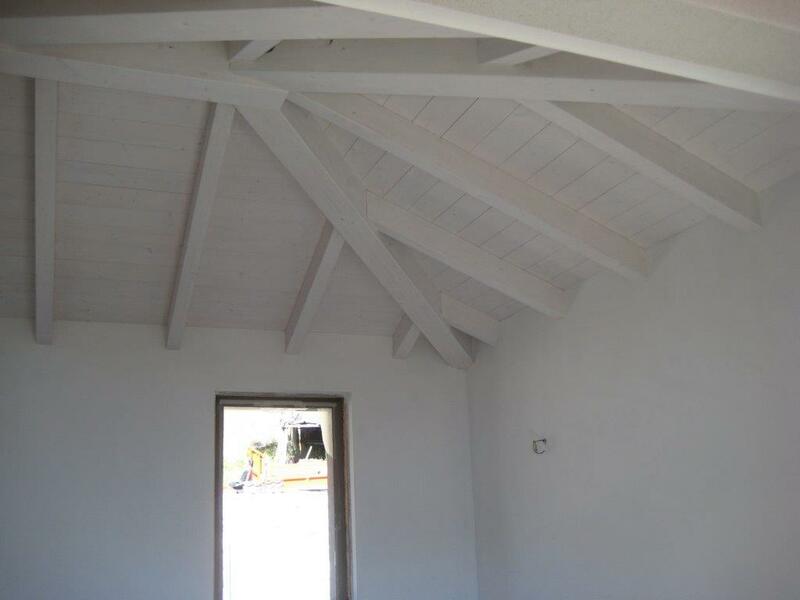 The villas have tall ceilings with exposed timber beams and it is still possible to choose the internal finishes throughout the property. 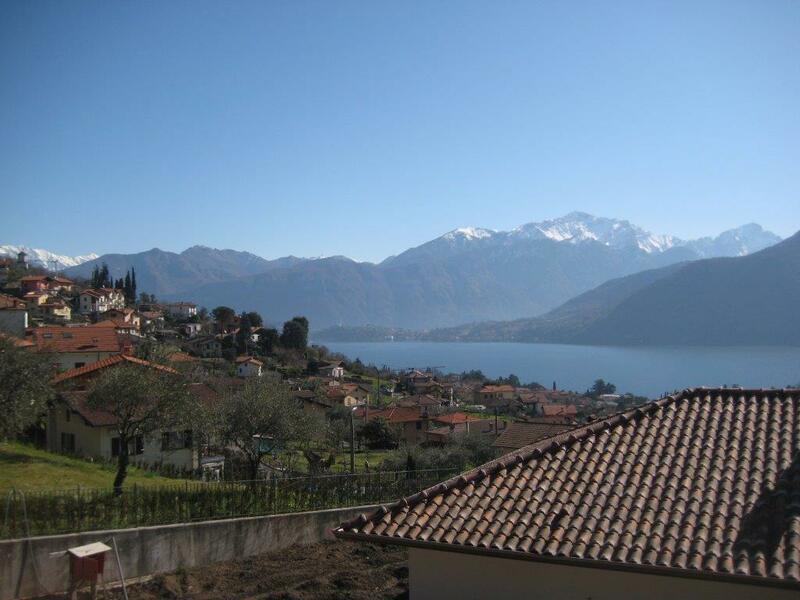 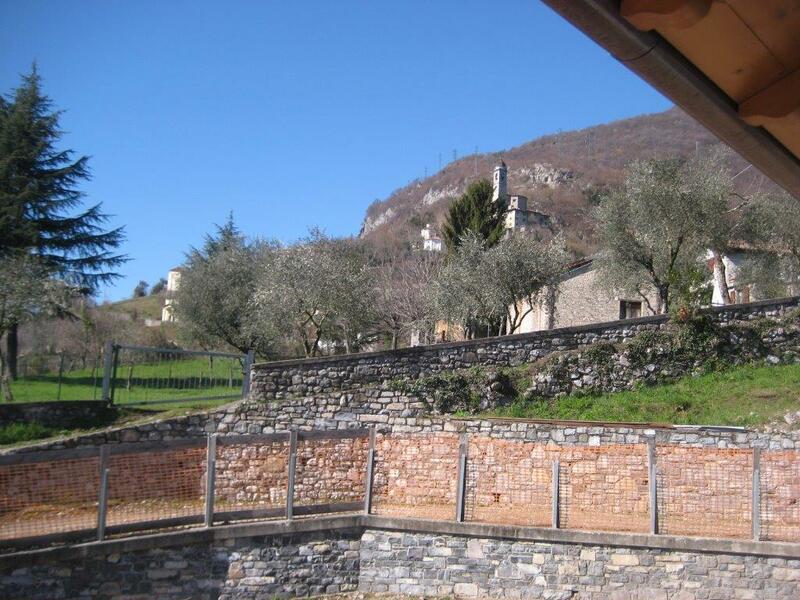 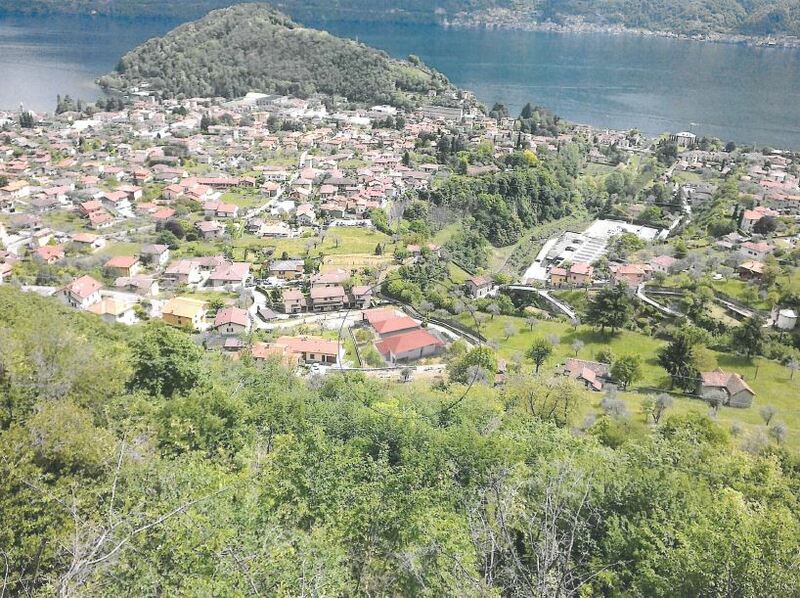 The villas are a 2 minute drive from the beautiful village of Lenno which offers a wealth of amenities including supermarkets, restaurants and an excellent ferry service. 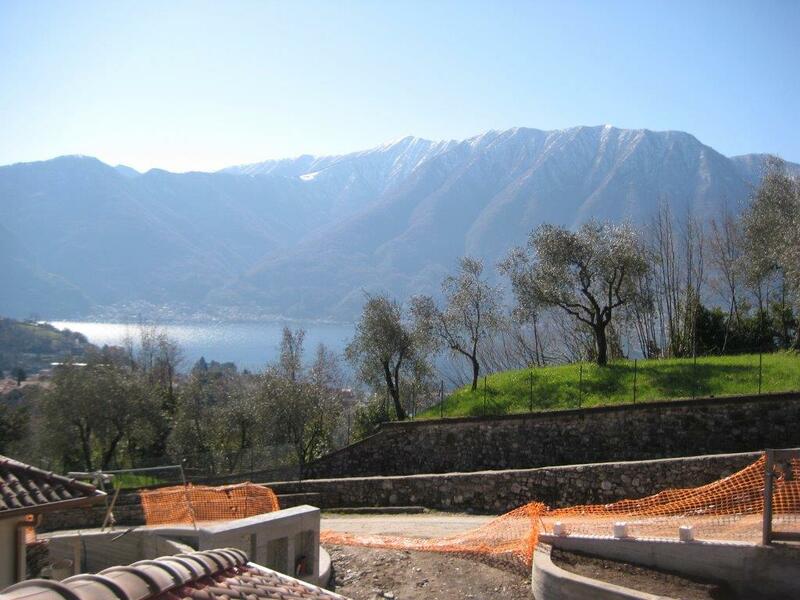 The lakefront promenade was recently refurbished and includes the lido.